ProPublica has hired Isaac Arnsdorf as a reporter covering the Trump administration, effective May 8. Most recently, Arnsdorf investigated money in politics for POLITICO, and previously worked at Bloomberg News. 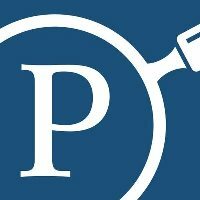 Follow ProPublica on Twitter.